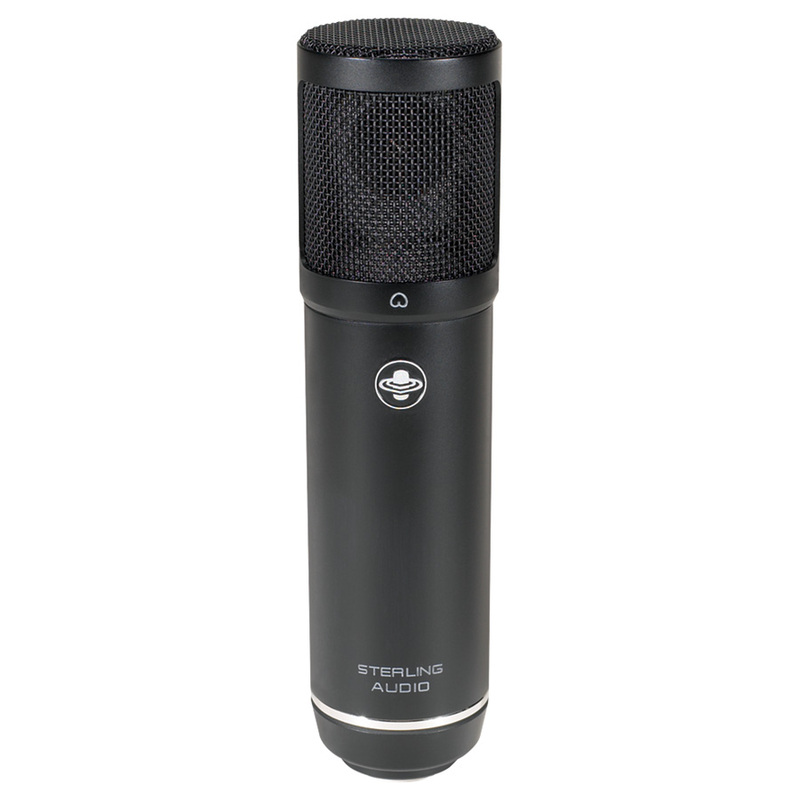 The Sterling ST51 is an affordable, true-condenser large diaphragm recording microphone with outstanding sound and construction. The ST51s 6-micron, gold-evaporated Mylar® diaphragm is optimized to capture definition and detail for both vocal and instrument recordings. Class-A FET circuitry provides unparalleled smoothness and warmth to your recordings. Dimensions: 7.5” long, 1.8” max. dia.